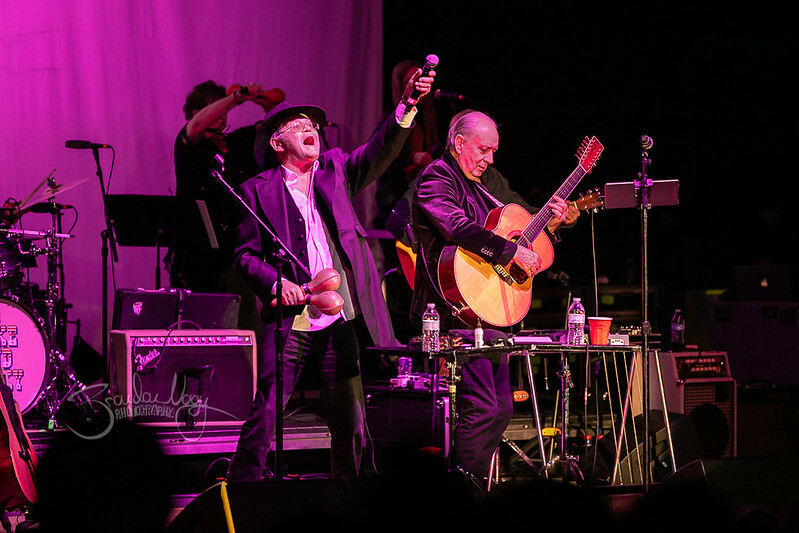 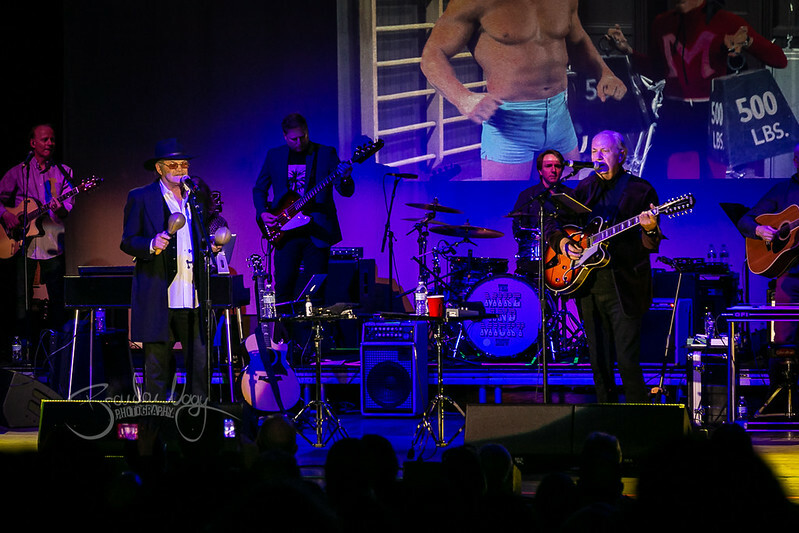 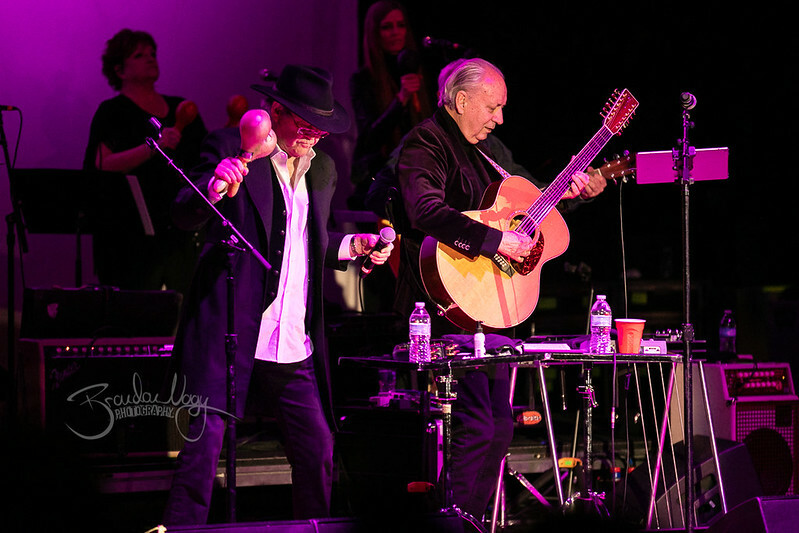 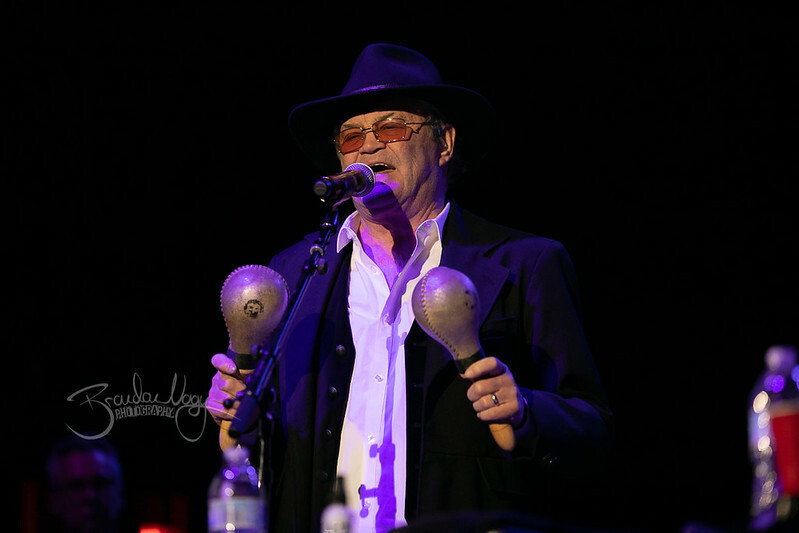 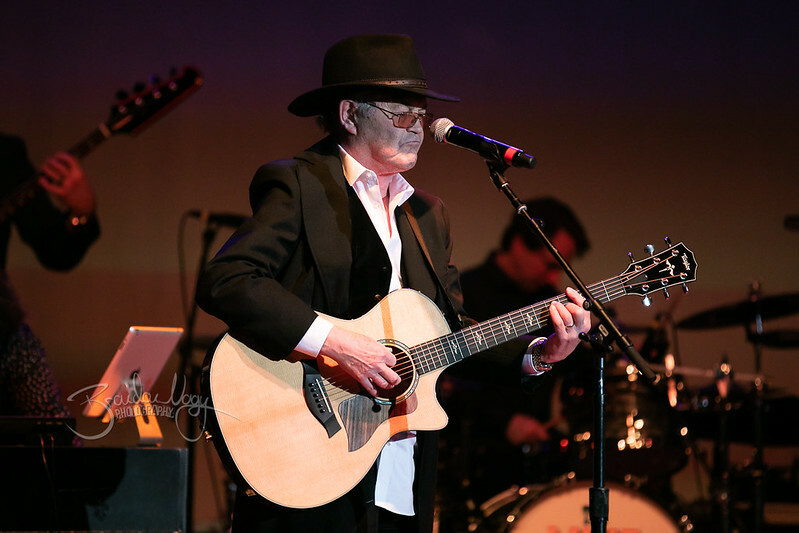 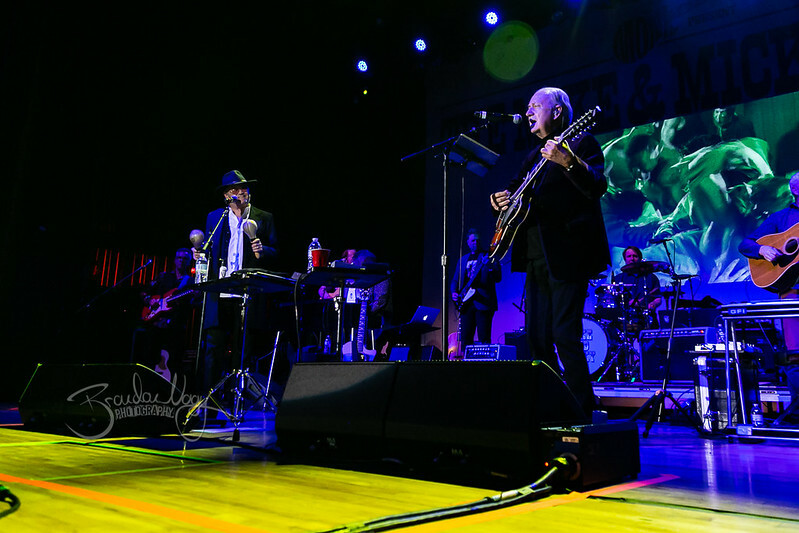 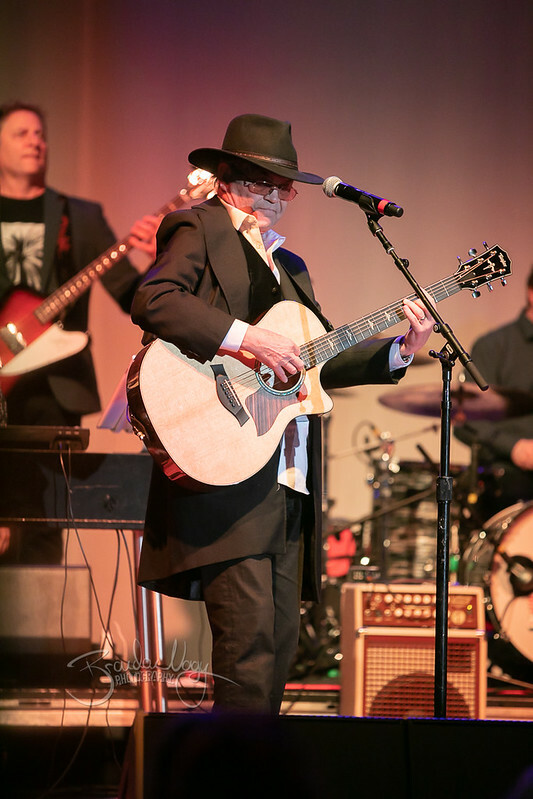 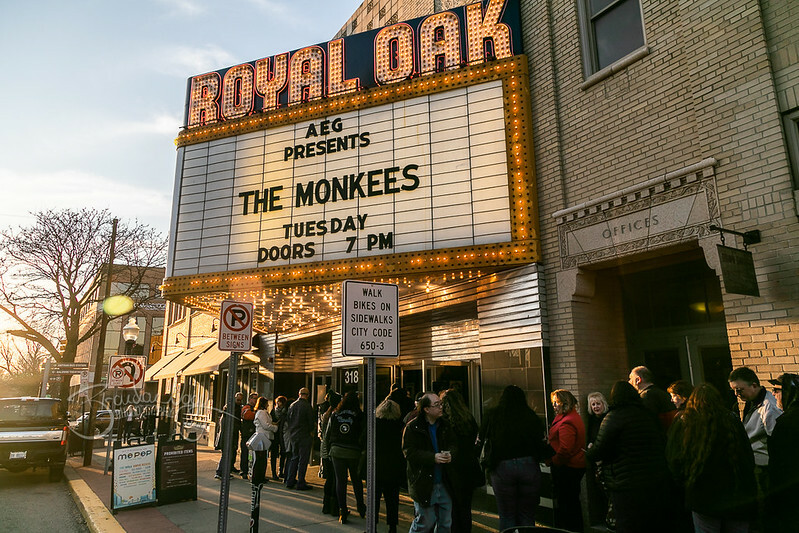 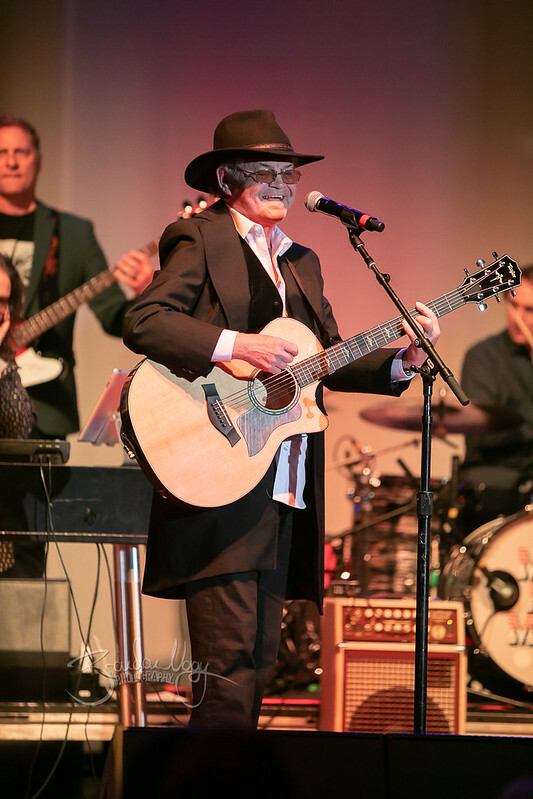 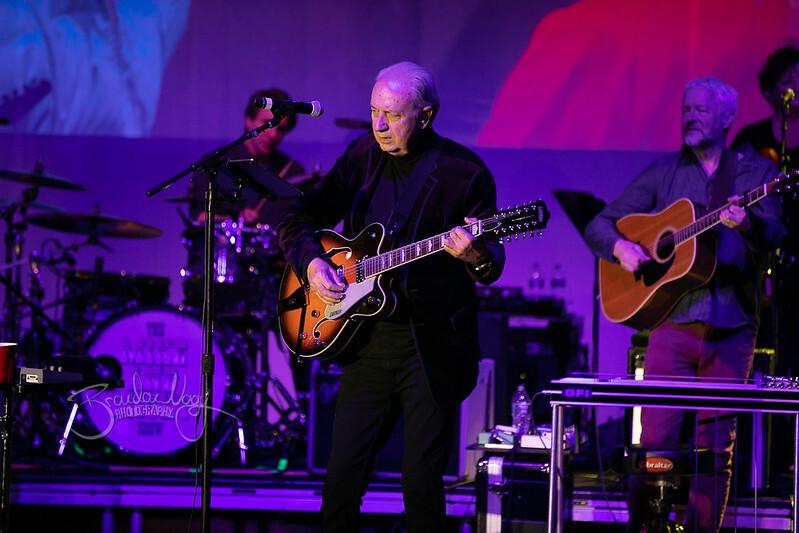 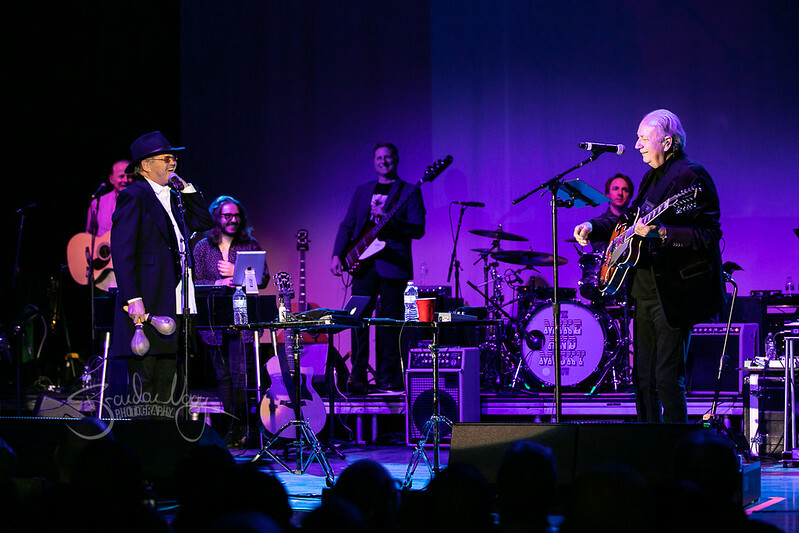 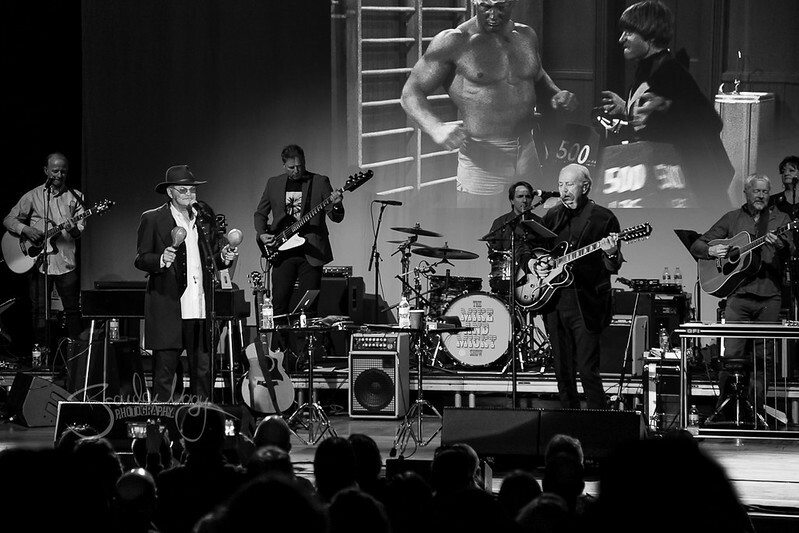 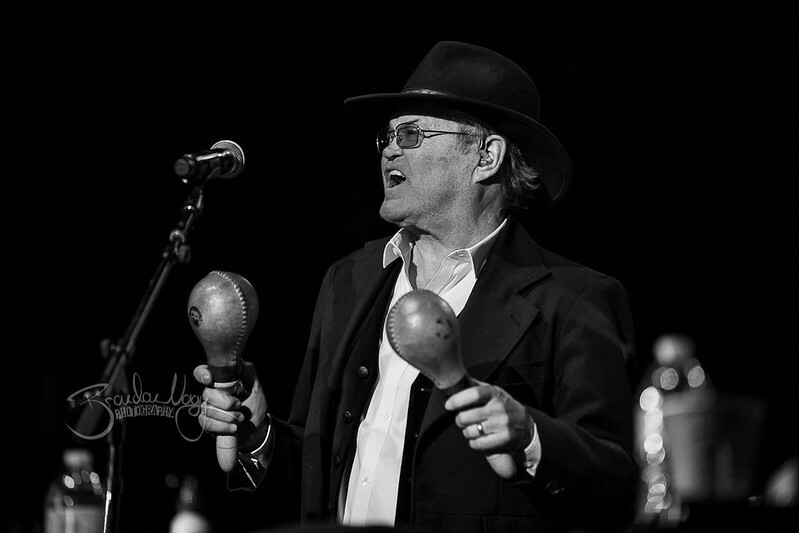 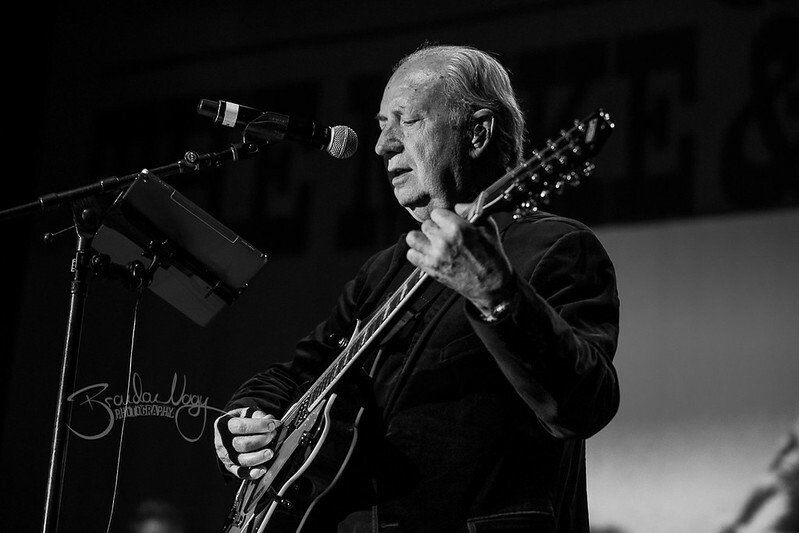 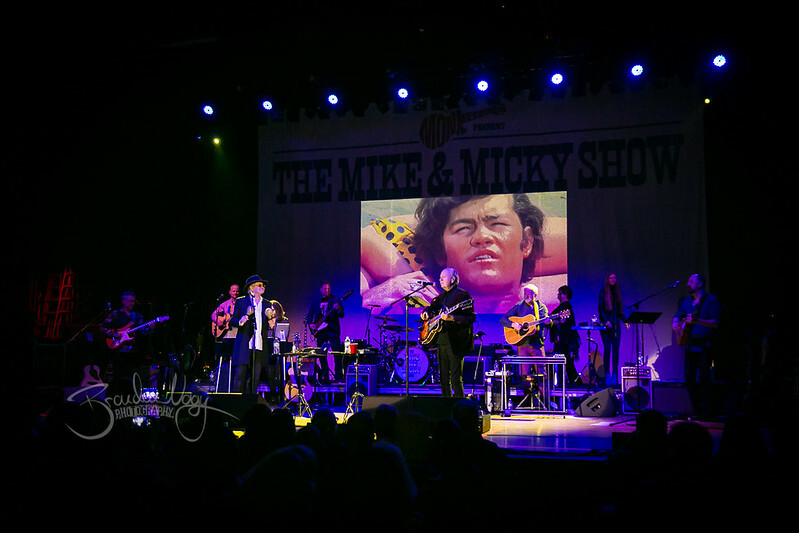 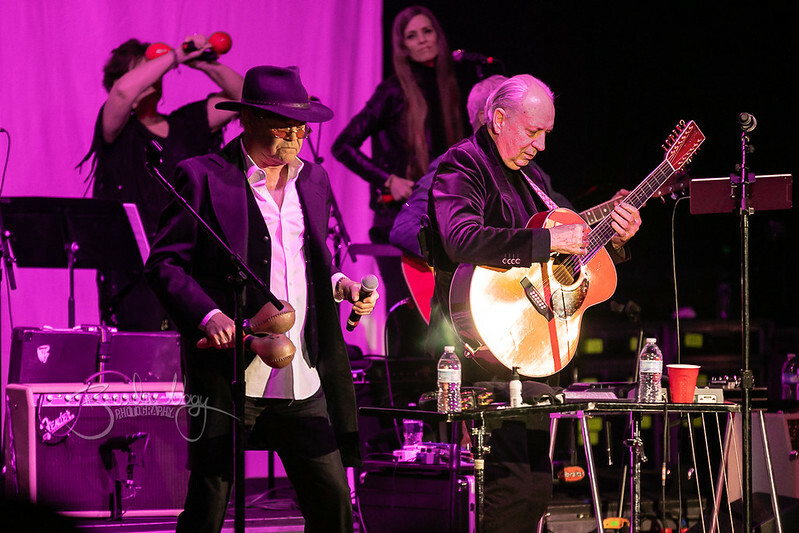 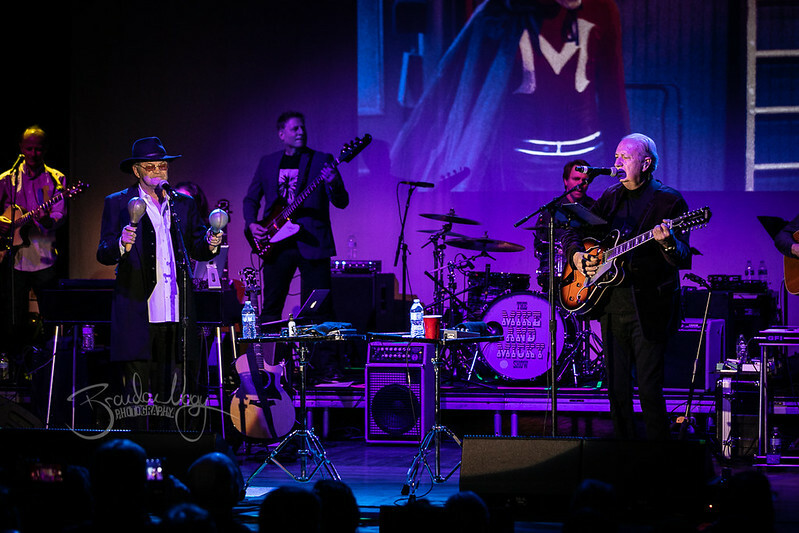 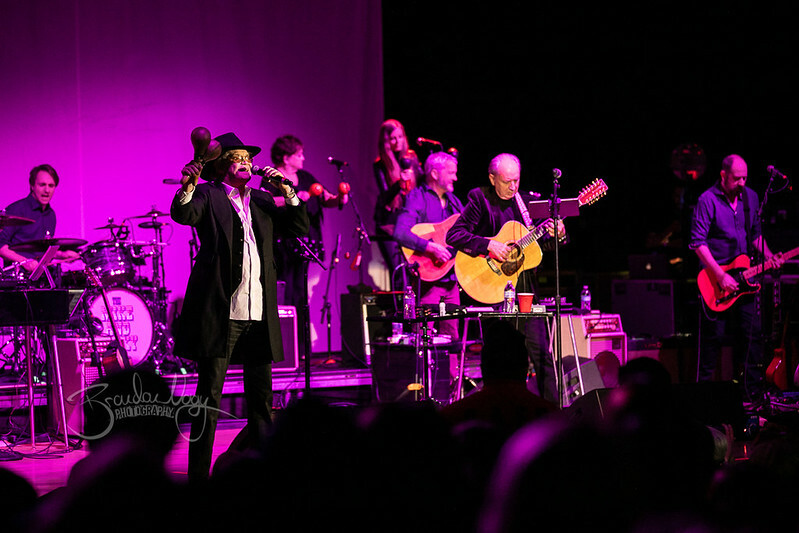 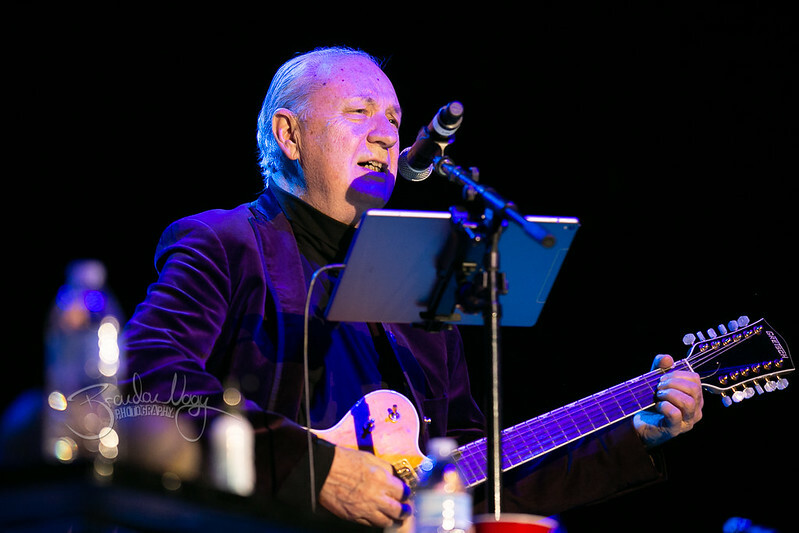 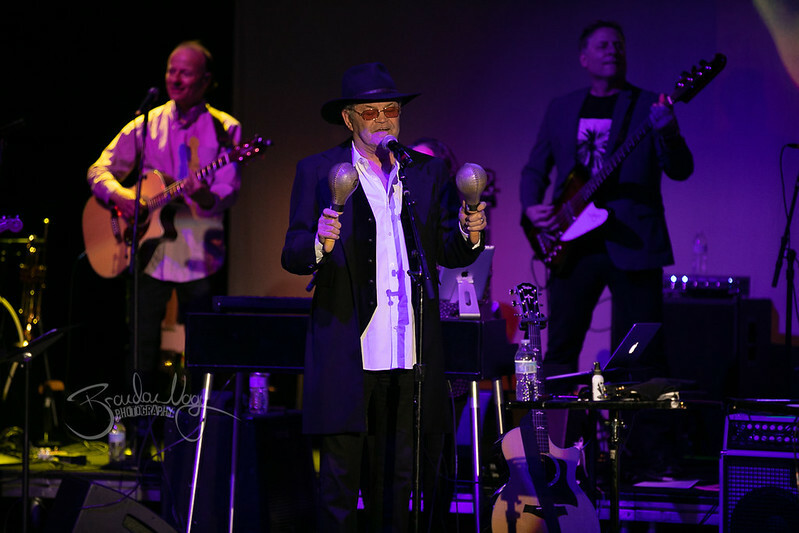 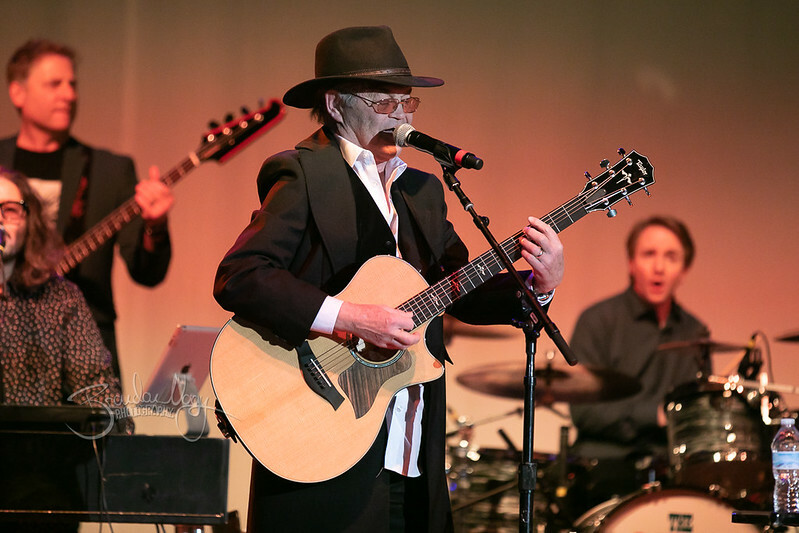 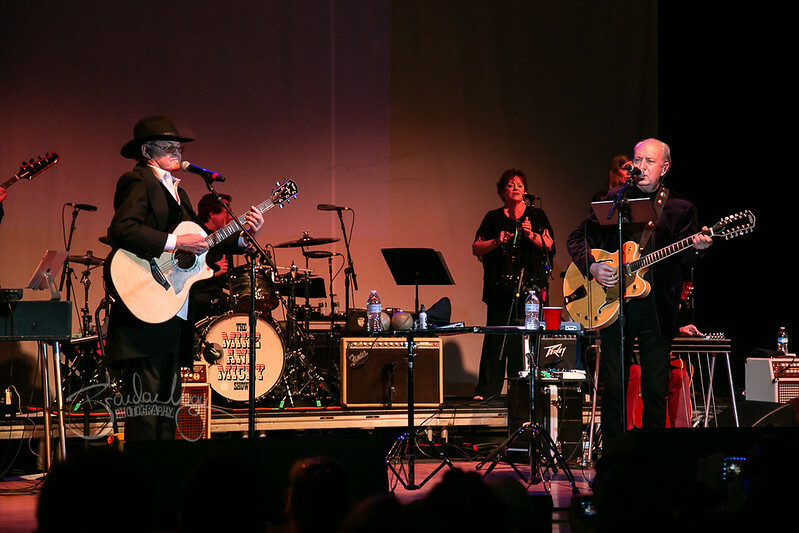 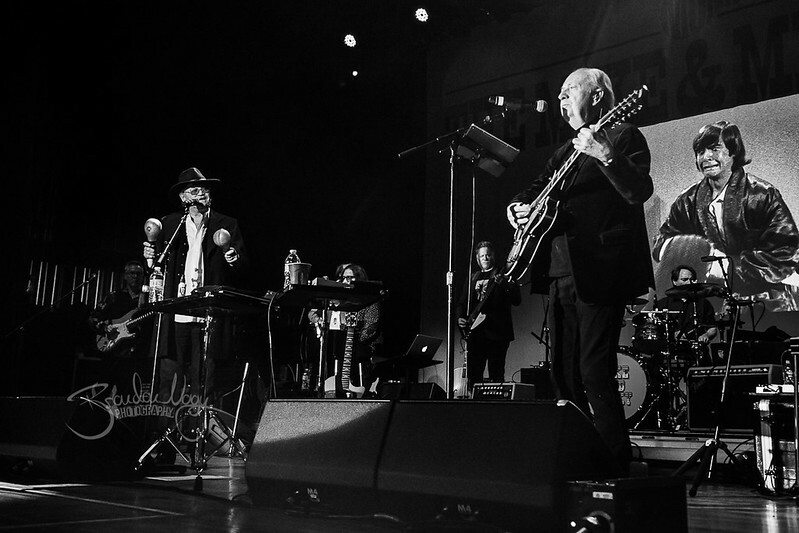 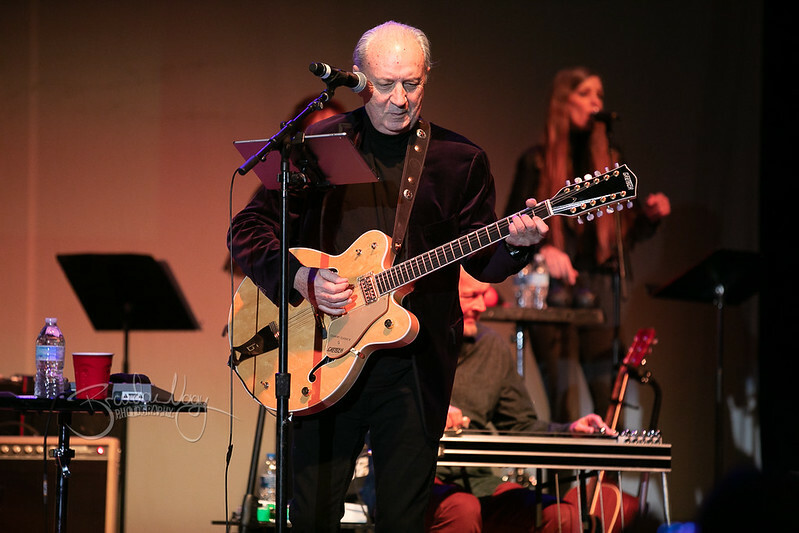 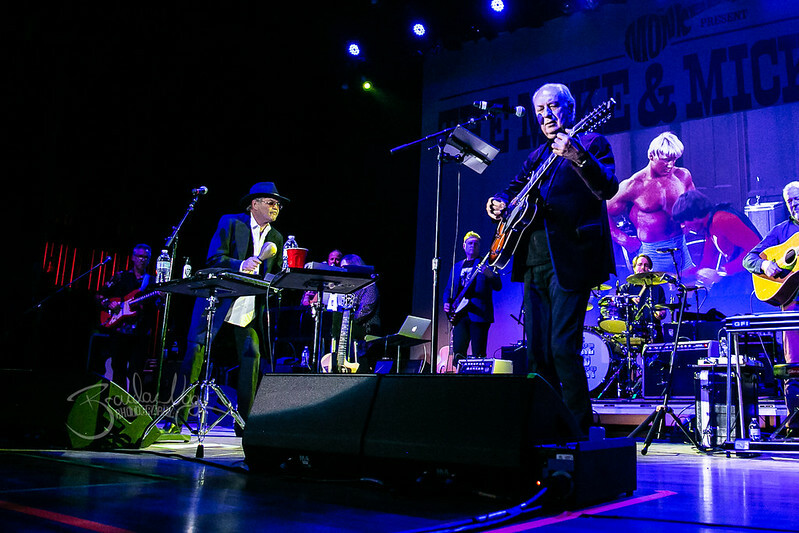 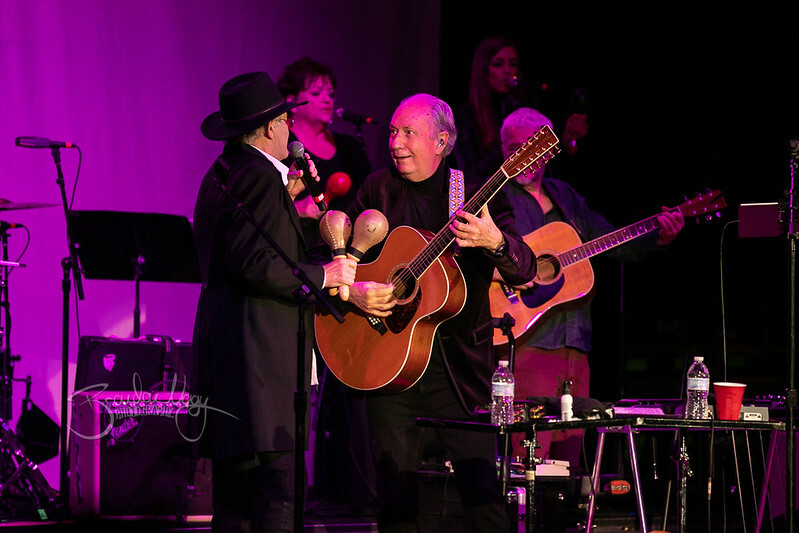 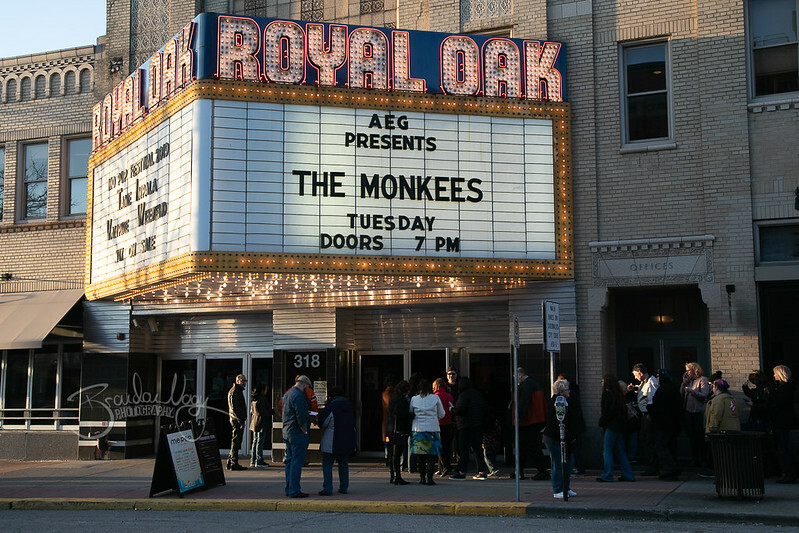 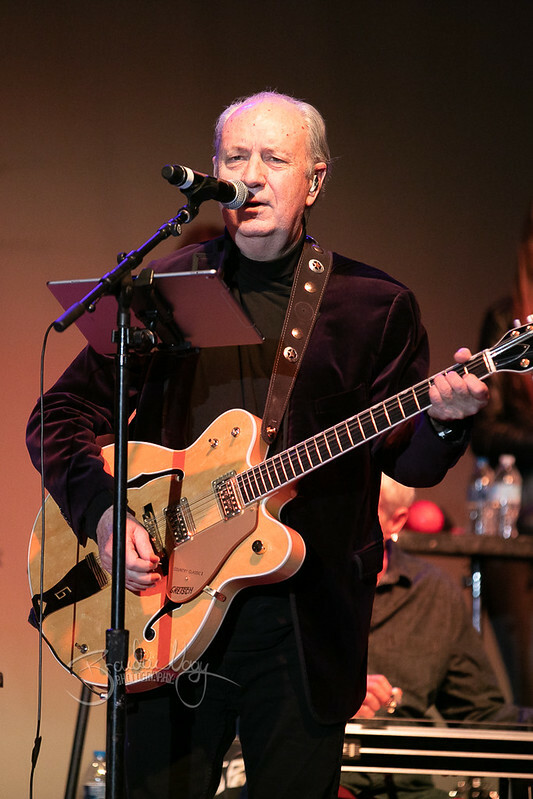 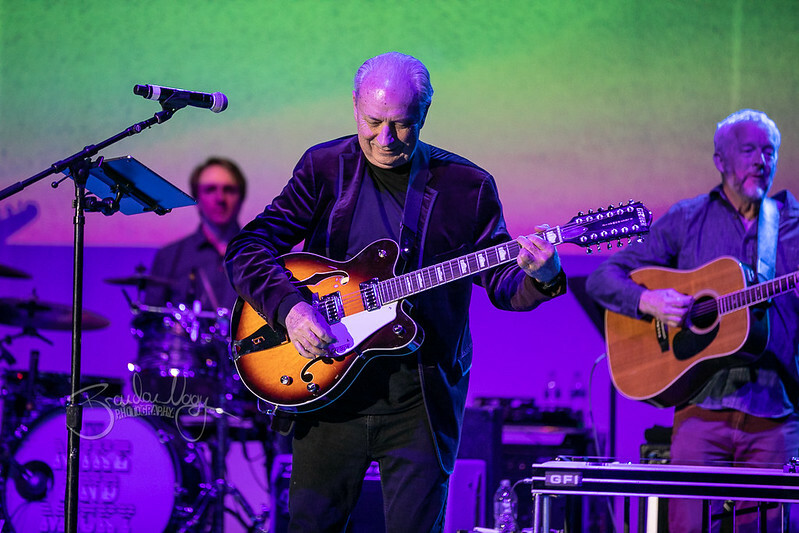 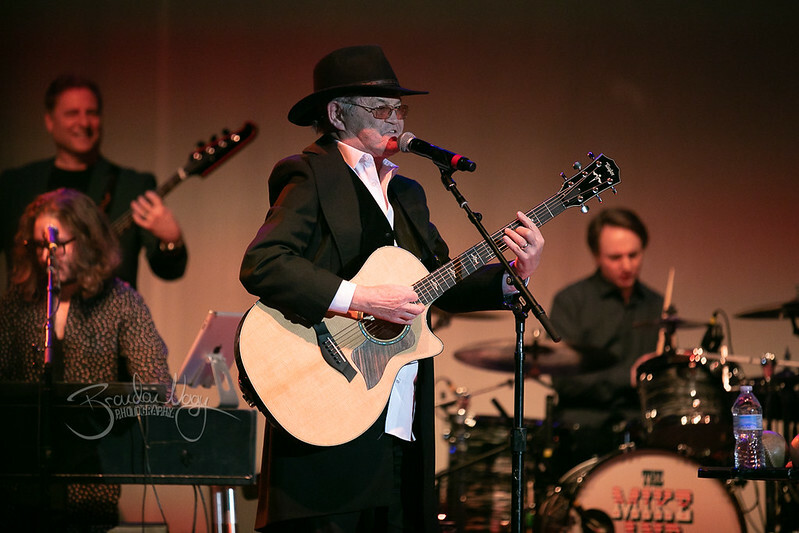 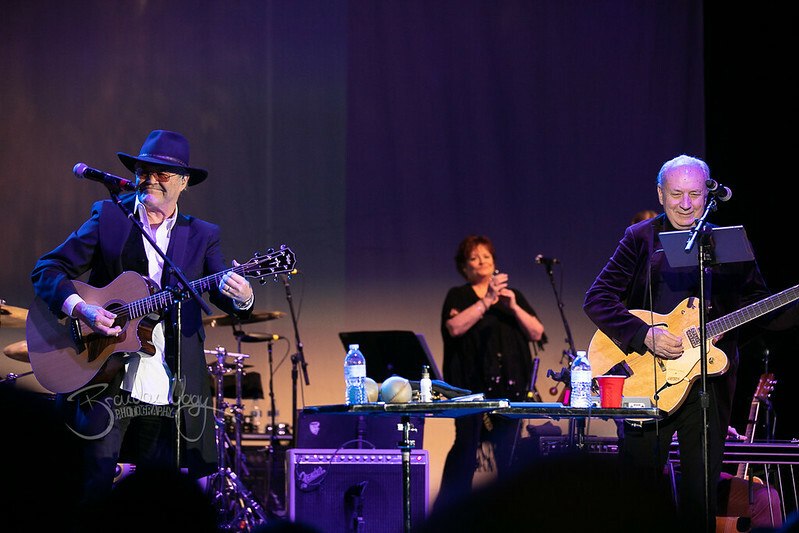 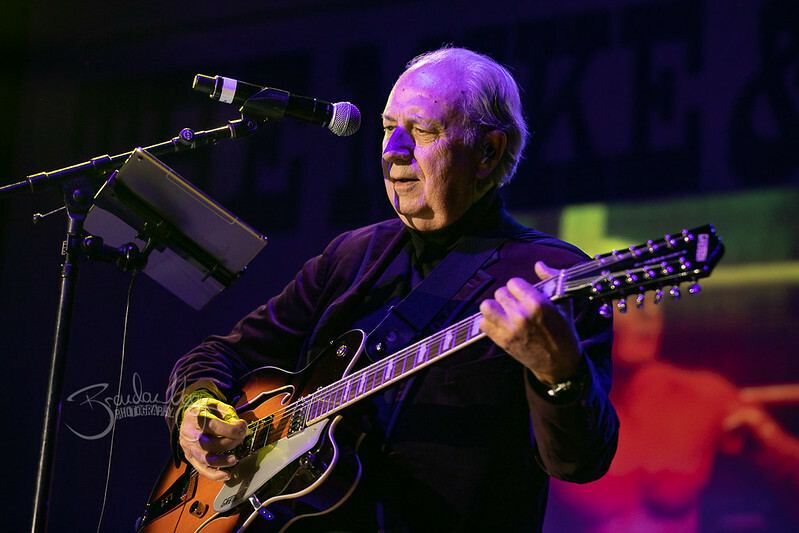 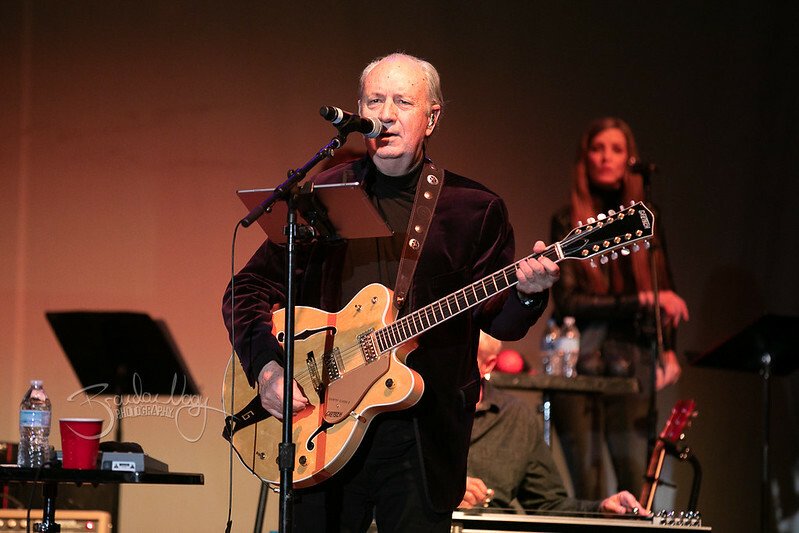 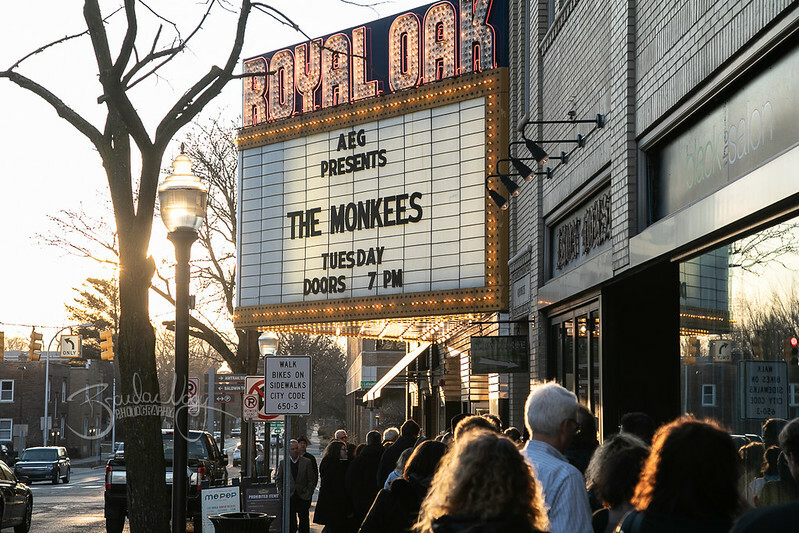 Micky Dolenz and Michael Nesmith of The Monkees brought their Mike and Micky Show to Royal Oak Music Theatre on March 12th. 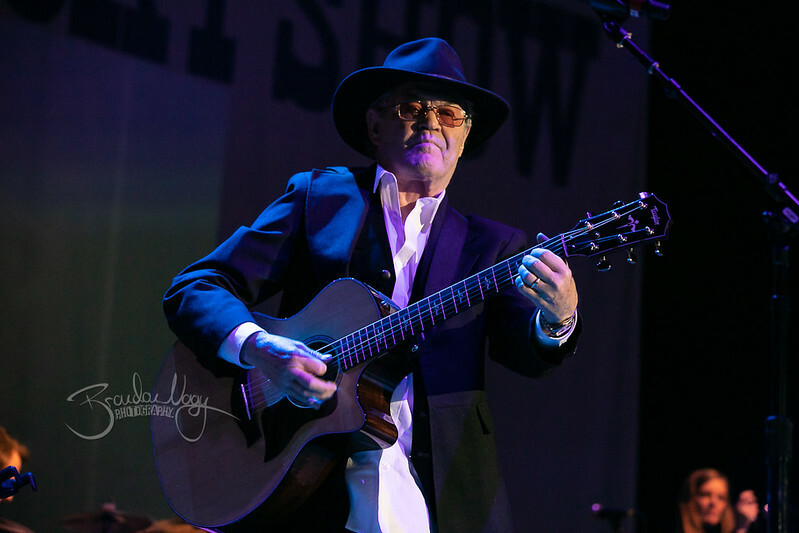 Check out a few of my shots below and click on any photo to launch a full screen gallery! 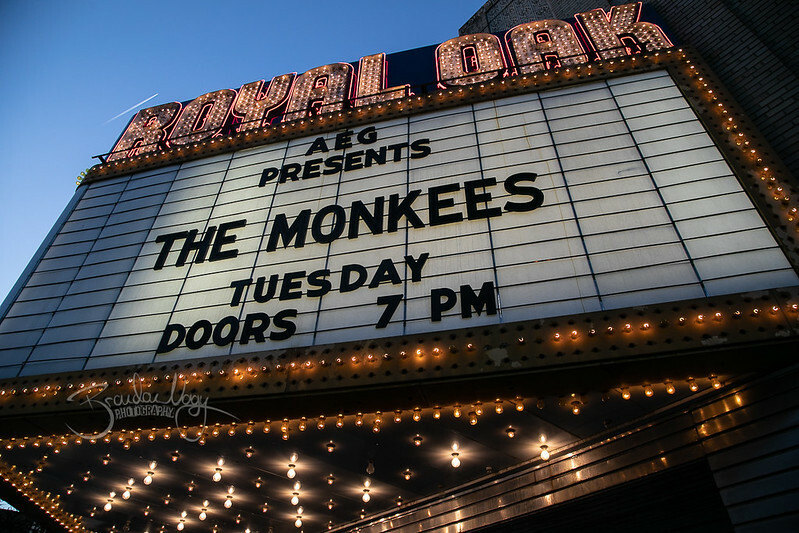 Like my photography and interested in more? 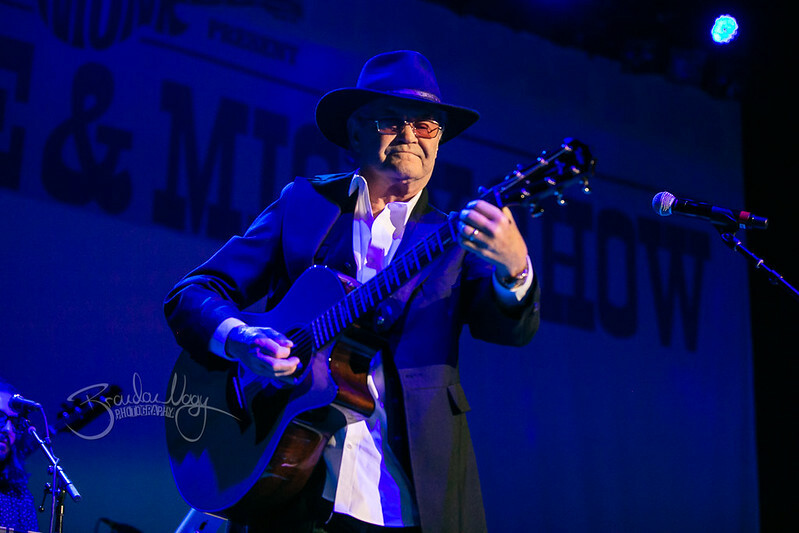 Hire me! 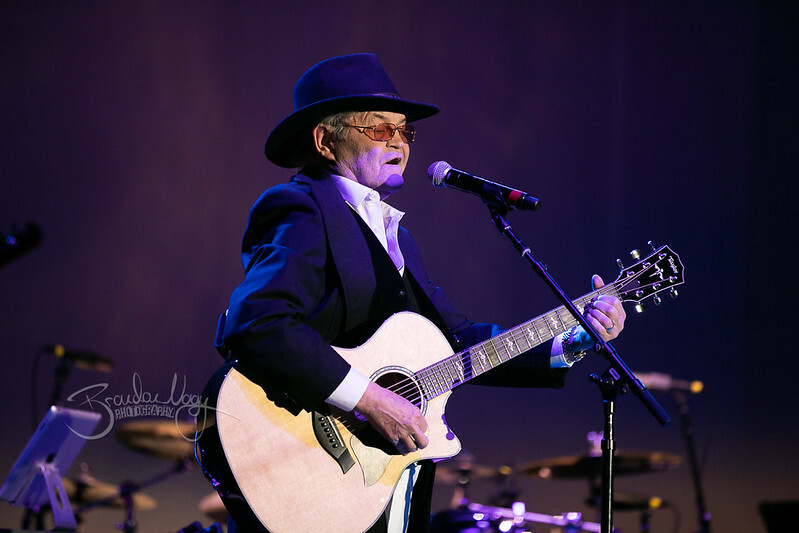 Or check out the latest of my project updates on my Facebook and Instagram. 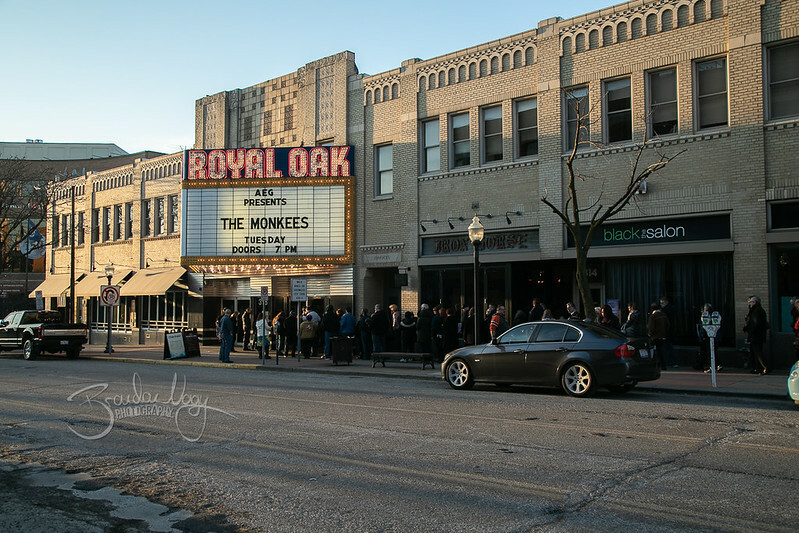 Brandon Nagy is a Detroit area photographer and graphic designer. 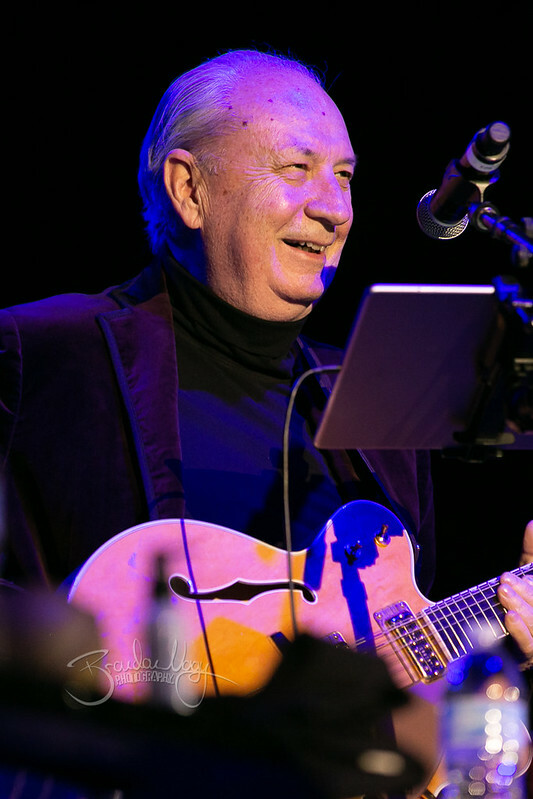 He likes coffee – a lot. 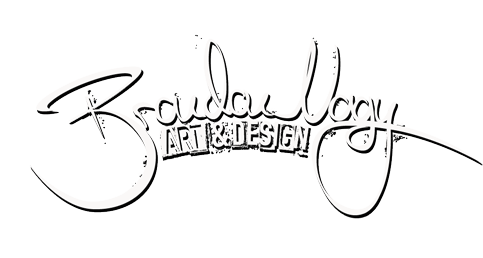 All artwork is copyright © Brandon Nagy & associated owners. 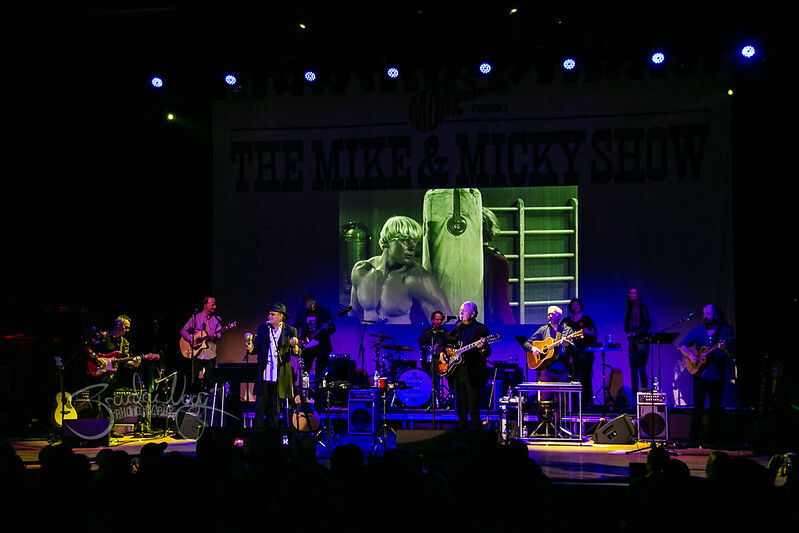 No reproduction of any content without permission.